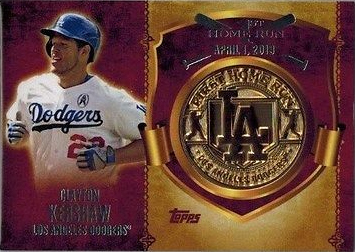 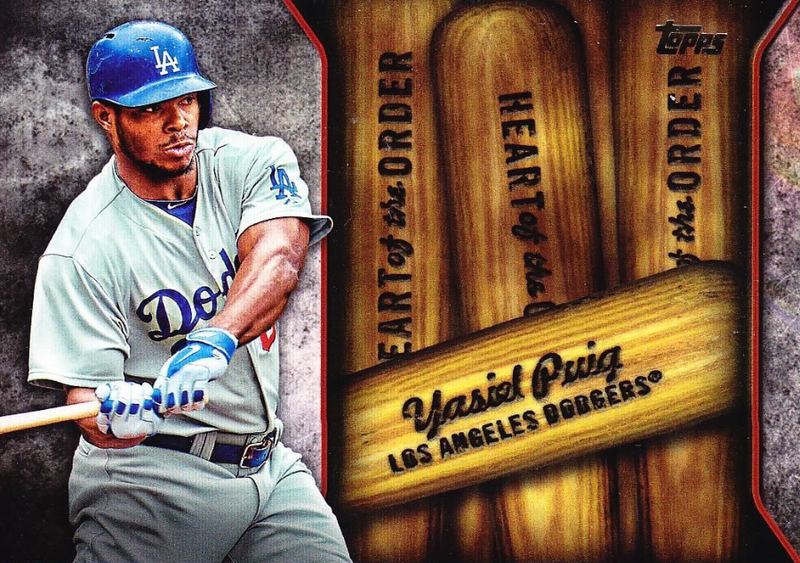 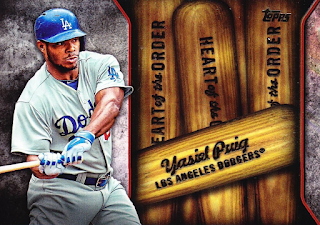 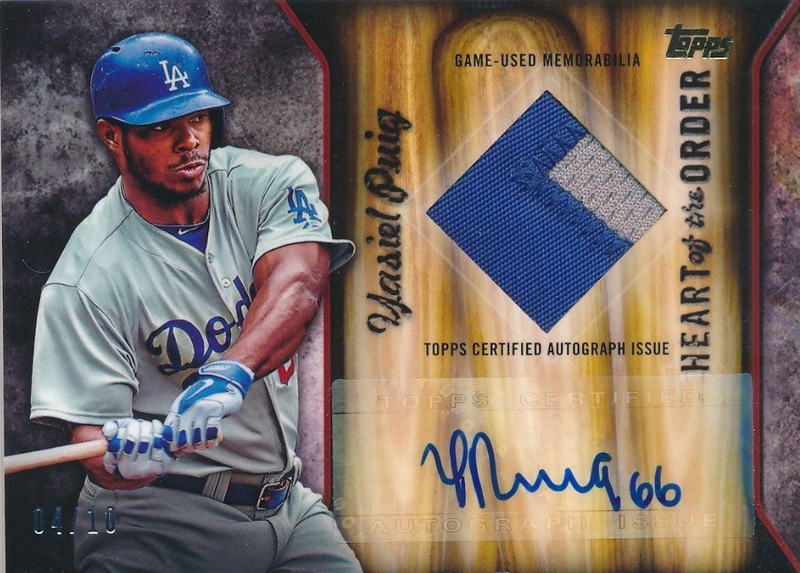 Here are even more Dodger insert cards found in packs of Topps 2015 Series 2 Baseball packs. Go here to check out all of my previous post on this set. 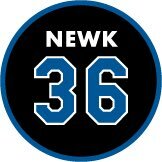 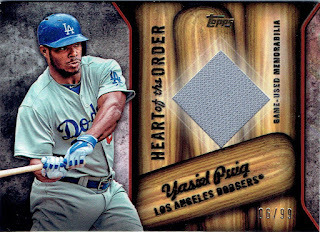 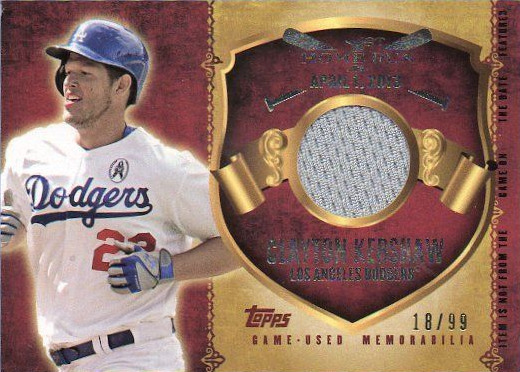 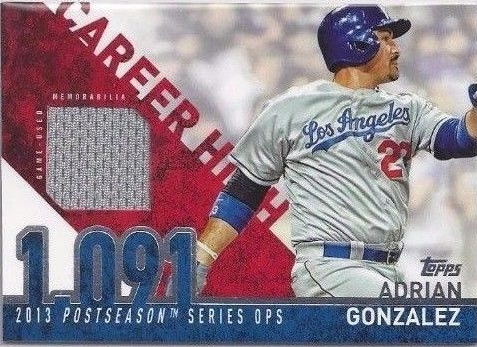 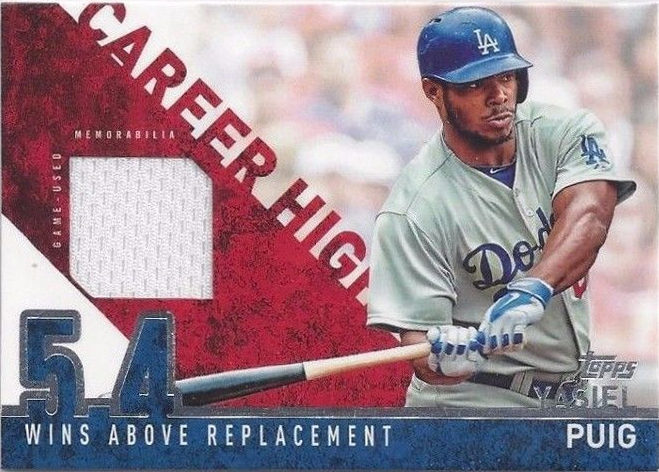 Below are the Career High, First Home Run (which includes Clayton Kershaw and former Dodger Matt Kemp) and the Heart of the Order cards. 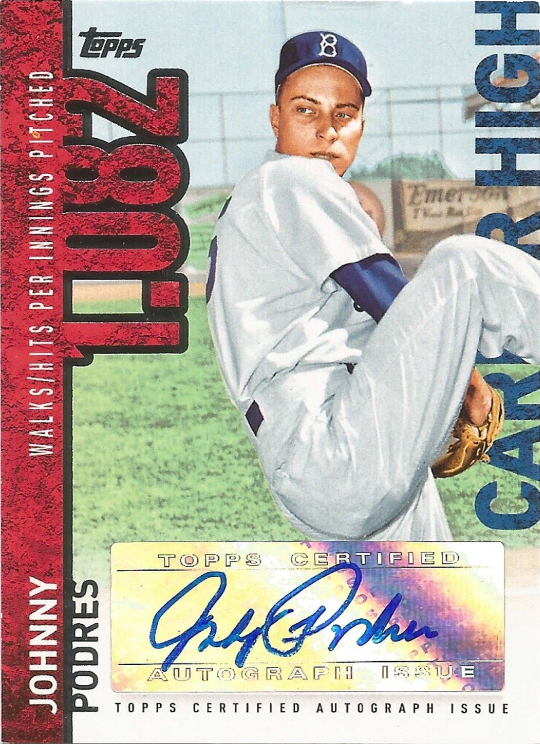 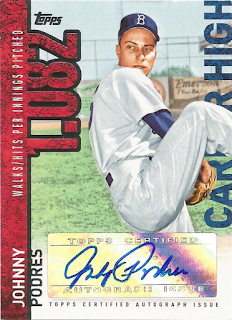 On a side note, I am amazed at how frequently we see Johnny Podres autographed cards in new Topps set. 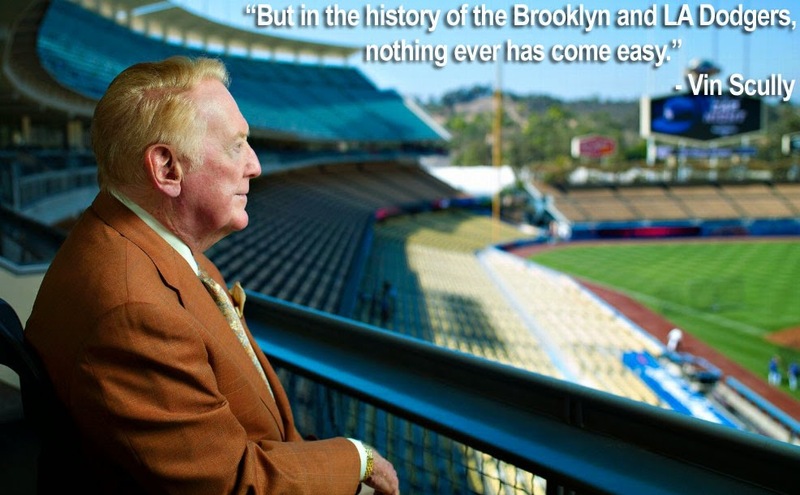 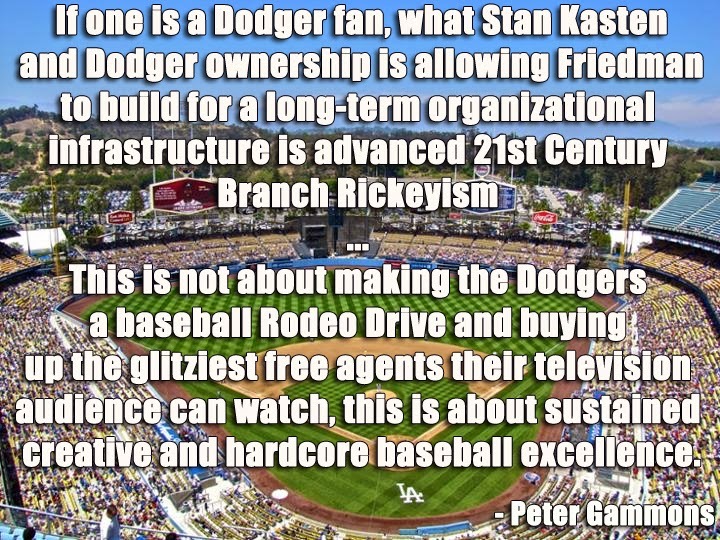 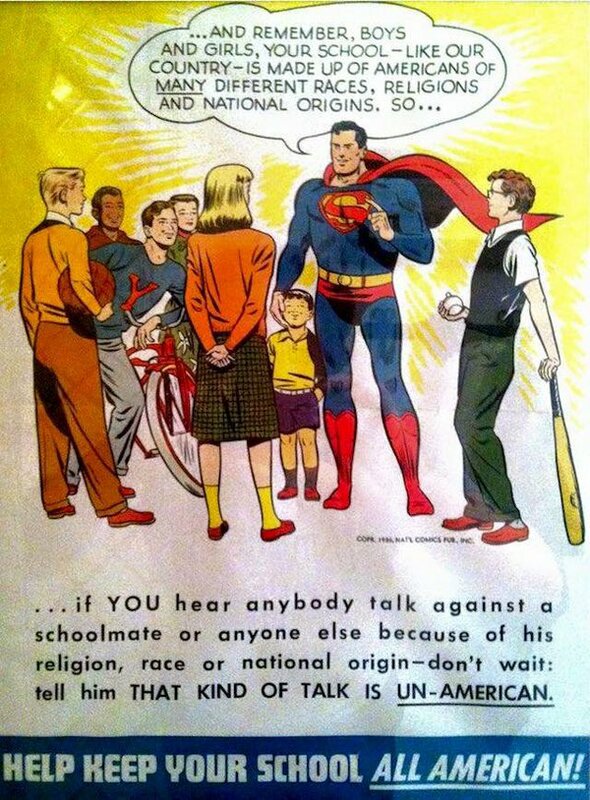 He had passed away over seven years ago. 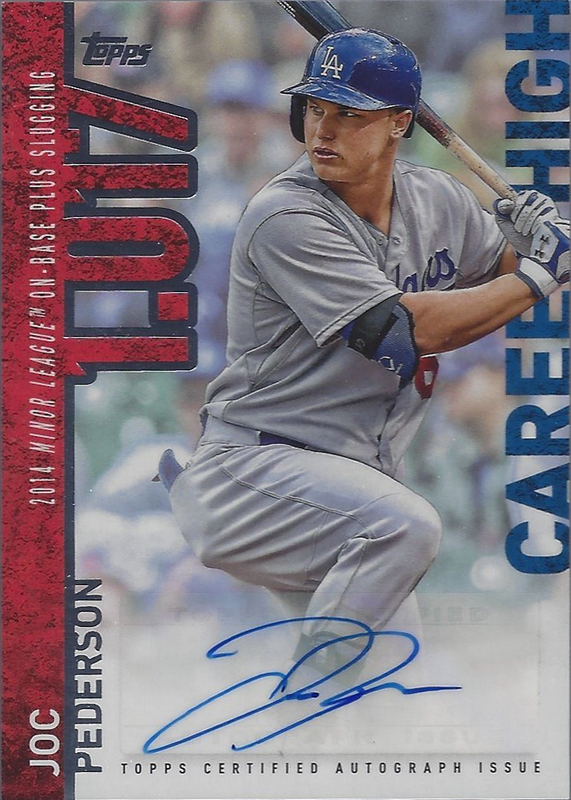 Podres must have signed thousands of those stickers for Topps. That Rubby card is extremely odd. 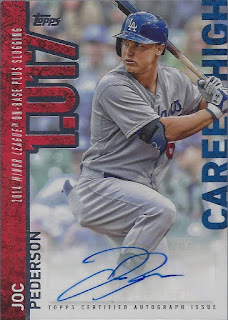 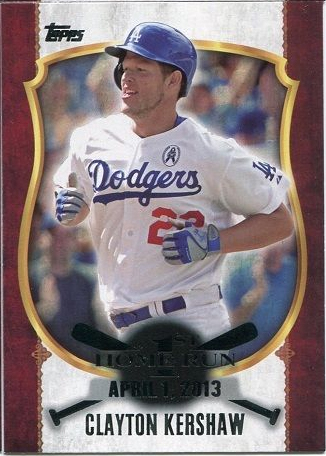 Strange to see him on a Dodgers card.